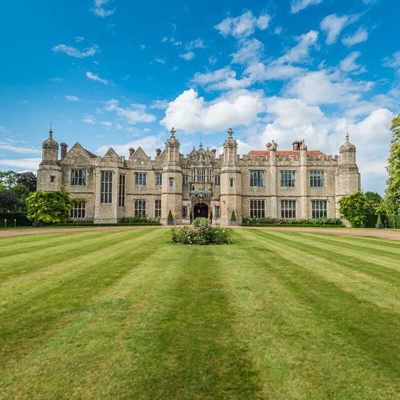 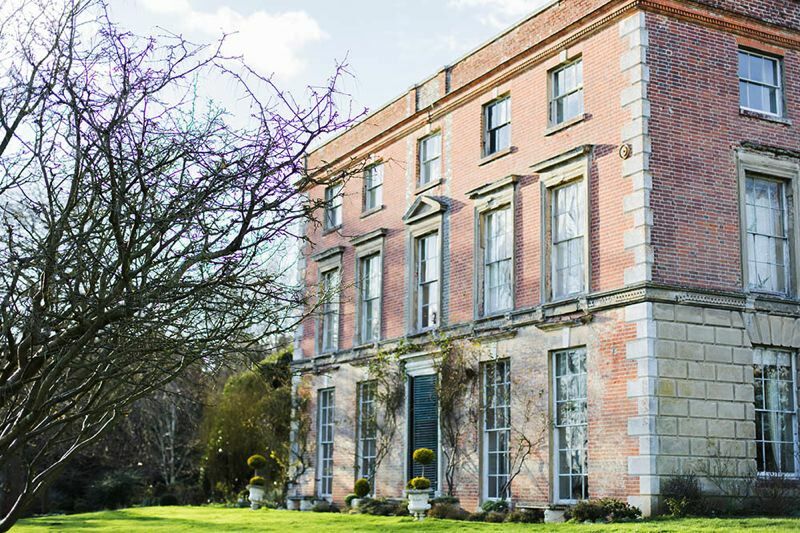 Thurning Hall is a beautiful 18th century country house set in acres of informal secret, walled gardens, woodland and grass meadow expanse. 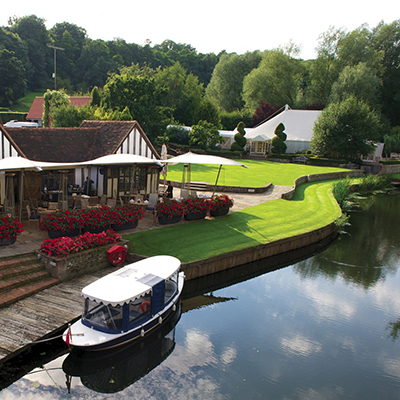 Set comfortably 15 miles north of Norwich, 5 miles from Holt, close to luxury B & B’s and hotels it’s perfectly placed. 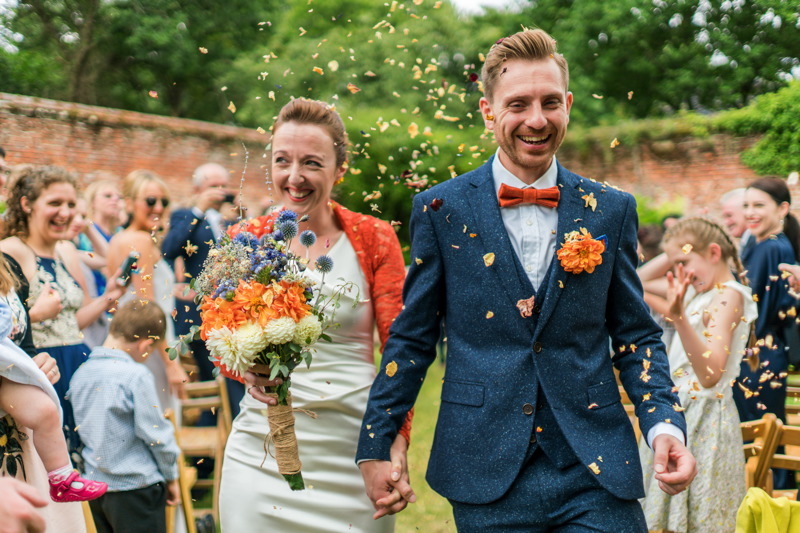 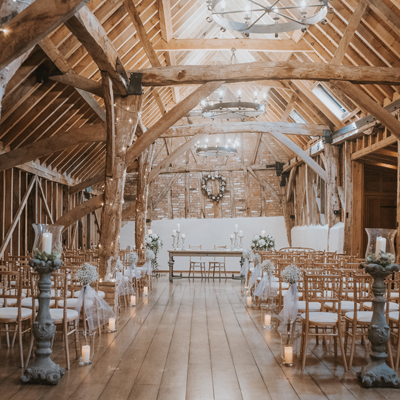 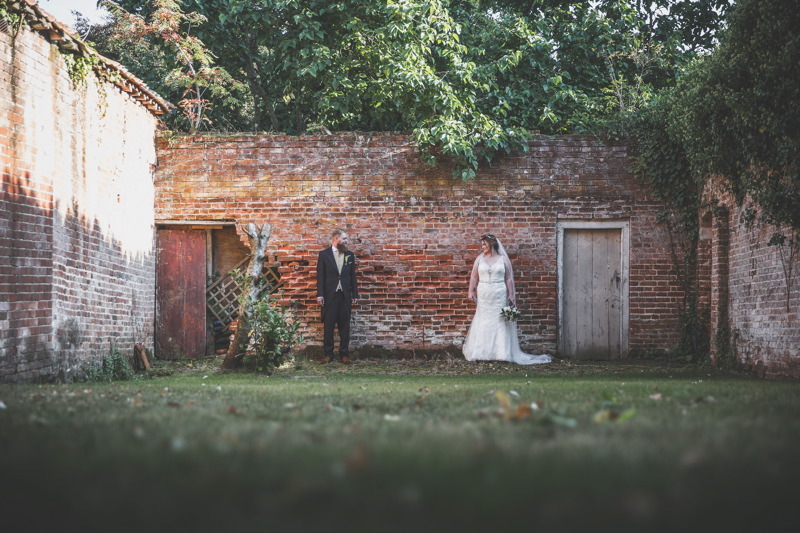 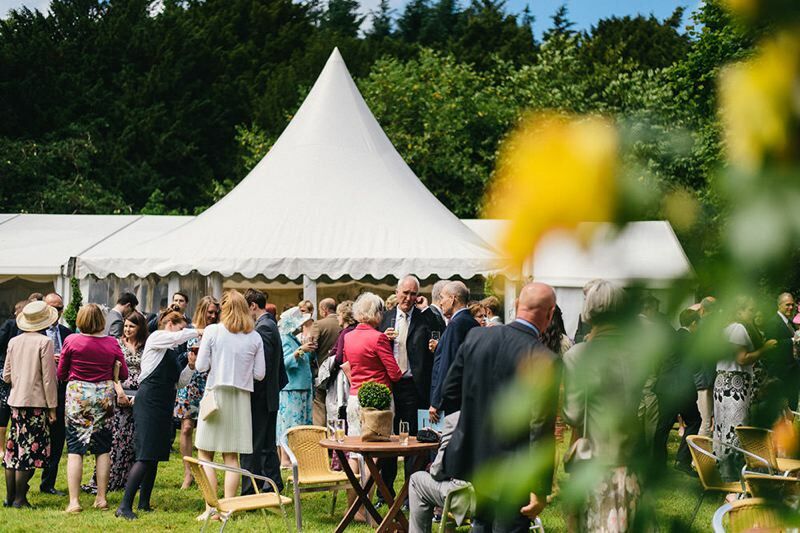 North Norfolk’s best kept secret wedding venue… for country weddings with a backdrop of period glamour and a wedding which is all about you. 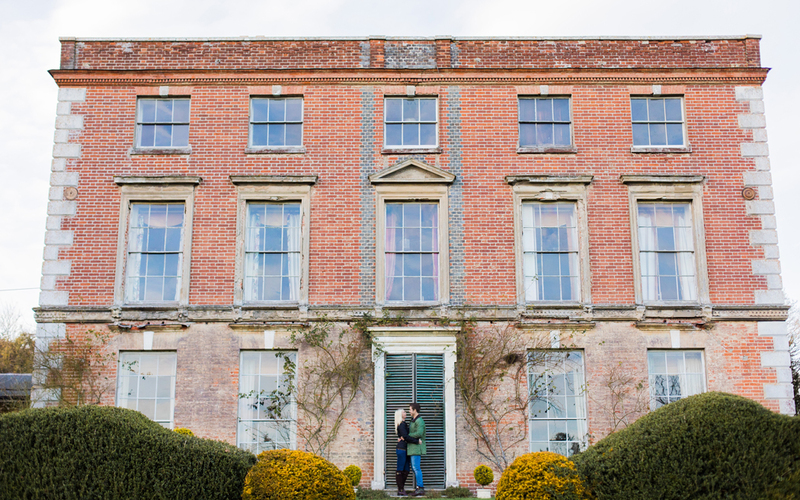 Thurning Hall is a unique country house packed full of original features and historical stories. 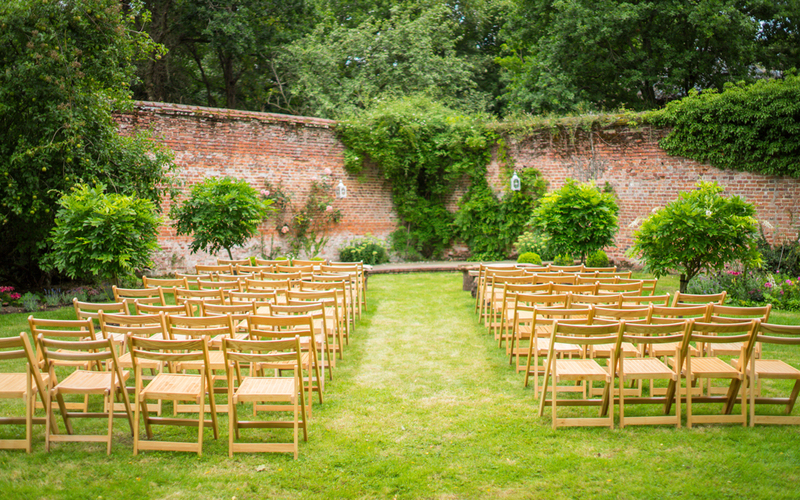 The gardens offer the most breathtaking opportunity to hold a magical day your imagination can offer with 2 large walled gardens packed with romantic roses and established trees. 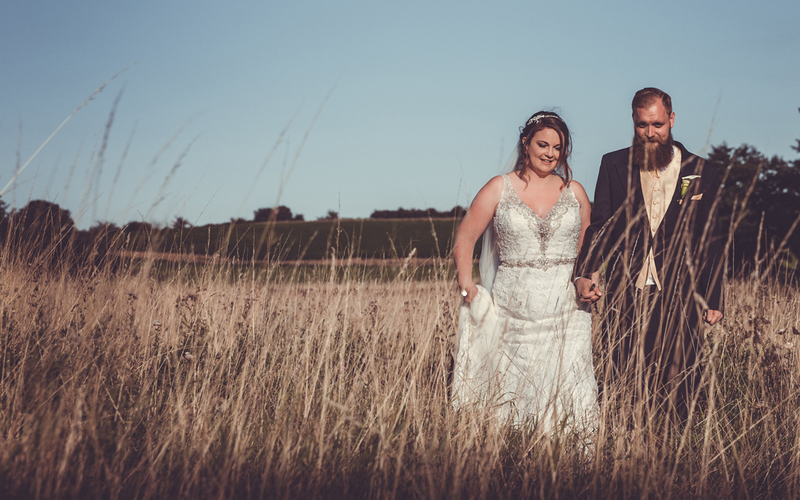 They love DIY wedding and can provide all the help and guidance you need, the owners have 21 years experience to make your wedding absolutely perfect.